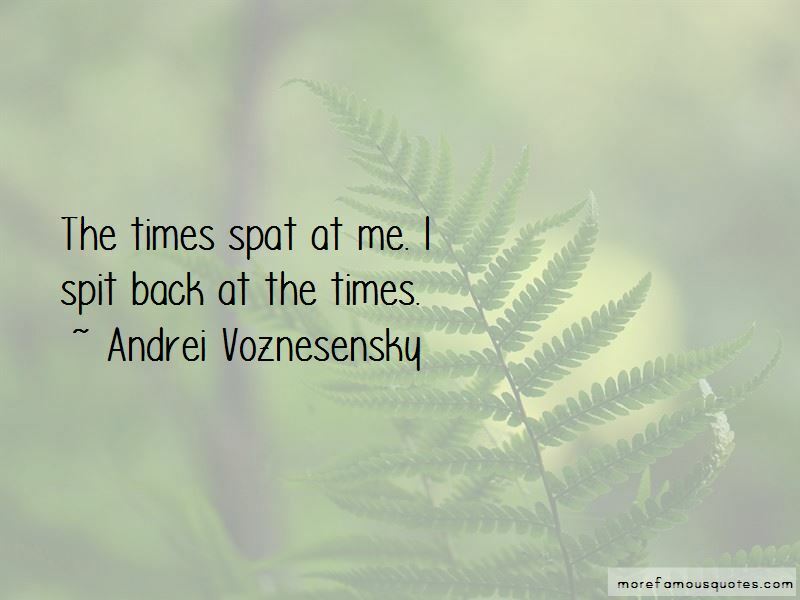 Enjoy the top 6 famous quotes, sayings and quotations by Andrei Voznesensky. Poems have their own fates, like children. You have only to give birth to them. Howl the same way for the flesh of a man. 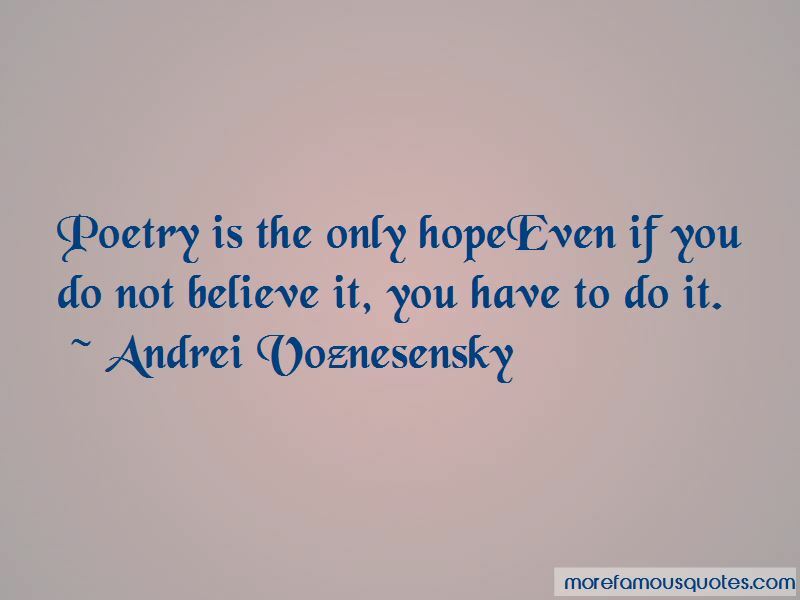 Poetry is the only hopeEven if you do not believe it, you have to do it. 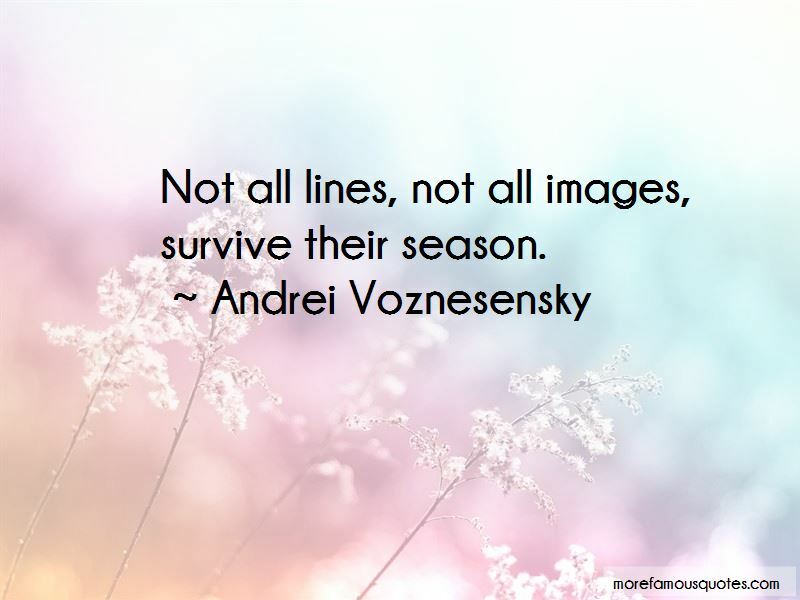 Want to see more pictures of Andrei Voznesensky quotes? 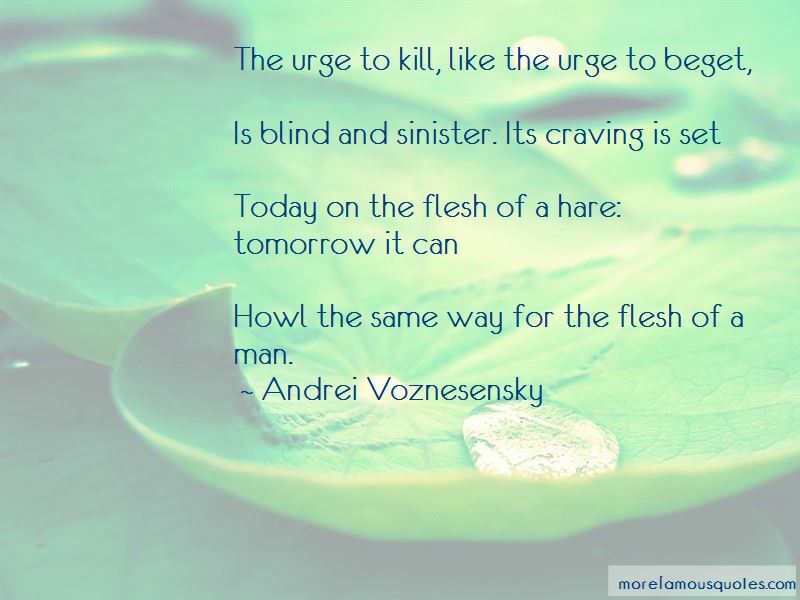 Click on image of Andrei Voznesensky quotes to view full size. “G Our Father in heaven, h hallowed be i your name. 10 j Your kingdom come, k your will be done,  l on earth as it is in heaven. 11 m Give” — Anonymous.